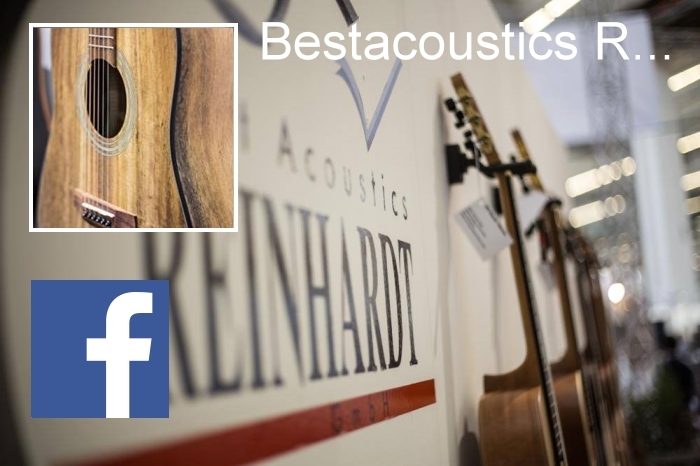 Bestacoustics Reinhardt GmbH is an international distributor for musical instruments and accessories. The name says it all: "bestacoustics" stands for high quality at fair prices. With over 30 years of experience, we know the industry as well as our back pocket. 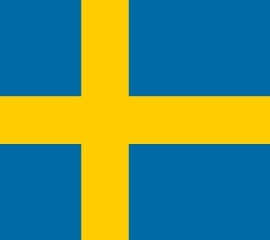 In addition to the exclusive distribution of Boomwhackers, Hidersine, MiSi and iSolo, we are concentrating on the distribution of guitar brands like Baton Rouge Guitars, La Mancha Guitars, Cole Clark Guitars, Ramirez, Randon, Shadow Guitars, Vigier, Washburn and Asturias. Reinhardt GmbH provides you with the right instrument for your customer. Just ask us! The brand Baton Rouge Guitars stands for unusual and exceptional guitars and ukes at a fair price. Baton Rouge guitars is for musicians who are looking for an ambitious instrument with a good sound and a modern design. Thanks to our broad range of products, everyone can find his or her perfect instrument – beginners or artists, discreet or crazy. 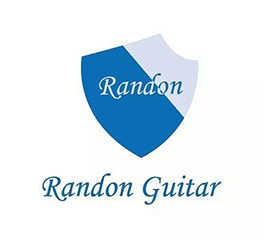 Baton Rouge Guitars is a trademark of Reinhardt GmbH. 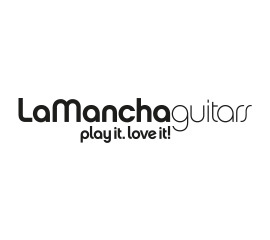 La Mancha Guitars is an award-winning nylon string guitar brand owned by Reinhardt GmbH. 2017/2018 the instruments of the La Mancha series Rubi have been recommended for the fourth time by EGTA, the European Guitar Teachers Association. The classical guitars are primarily designed for a lower to medium price segment and are therefore the right choice for guitar beginners and students. La Mancha builds high-quality instruments at a fair price. ... is the seriously meant claim of this brand. 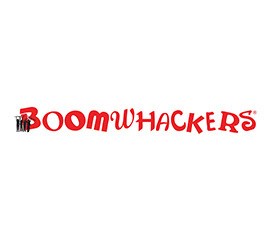 Boomwhackers are certainly the most crazy product in distribution by Reinhardt GmbH. A set of Boomwhackes consists of eight plastic tubes in different lengths, resulting in a C major scale. By tipping the tubes in the hollow hand or on an object, the corresponding sound is produced. Boomwhackers are suitable for melody, harmony and rhythm games and are therefore often used in schools, kindergartens and therapeutic facilities. The gigbags of Tonträger impress with their modern design and the high-quality workmanship. All bags are made of sturdy polyester and can be worn comfortably in the hand or easily clasped on the back. Also ideal for transport by bike or scooter. Well-padded by high density foam, your instrument is safely stowed away for transport. Reflectors ensure even more security in the dark. 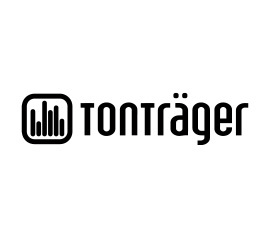 Tonträger is a trademark of Reinhardt GmbH. Battery-Free Technology for Acoustic Amplification! 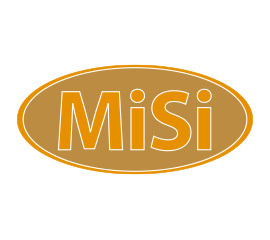 MiSi builds fully active preamp/pickup systems that do not need batteries! Due to the special capacitor technology, no battery is needed. This means you will not have to deal with long charging times or the memory effect. 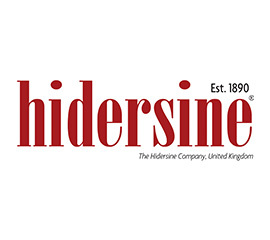 The Hidersine Company is the home of the world's best-known rosins. Since 1890, the London-based company has been building stringed instruments and supplying a wide range of accessories. Hidersine has been committed to the musical education of children for more than 100 years. The guitars made in China are particularly attractive in the entry-level segment, since they offer solidly built instruments at a fair price. Moreover, in some models Randon uses unusual woods such as mango. This makes Randon instruments quite noticeable. After more than 40 years of building professional pickup systems, Joe Marinic decided to build the world’s most modern guitar factory in China. Together with the famous master luthier Ren Ferguson he developed a process of building solid acoustic guitars in large amounts with fantastic quality. 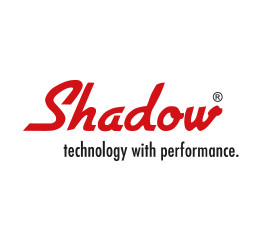 Shadow guitars are guitars developed by a legendary master luthier and built in the most modern factory. Kai Ukulele is a brand of the company Kristal Music and is therefore the little sister of our very successful sales brand Randon Guitars. 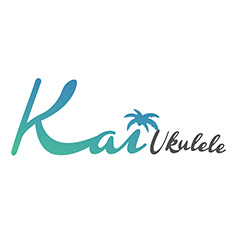 Kai Ukulele offers a bride range of Ukuleles using special wood types as mango or pacific walnut. Kai Ukuleles are built with a second soundhole on the upper frame. Never before has one perceived the sound of the ukulele so directly.